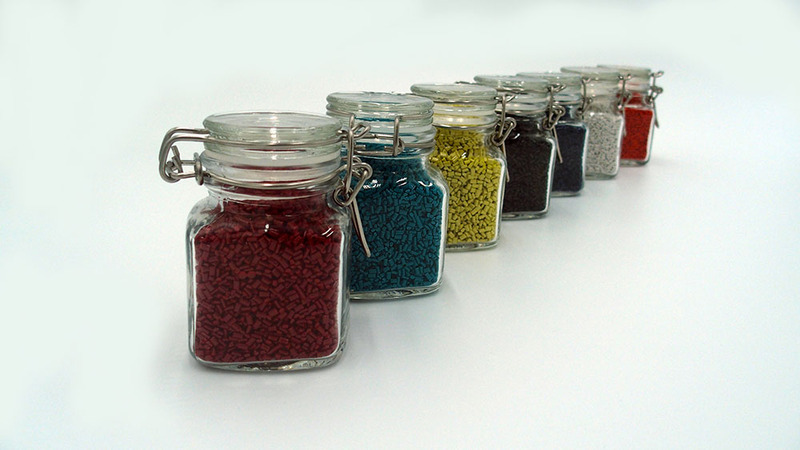 The PEEK compounds from BIEGLO include a variety of different products that have been matched to the requirements of processors and customers specfic aplications. 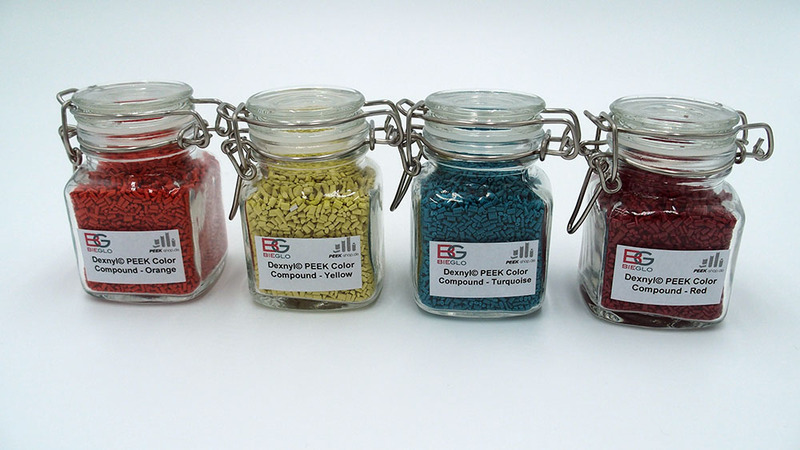 BIEGLO GmbH High Performance Polymers offers not only functional PEEK compounds but also PEEK color compounds. 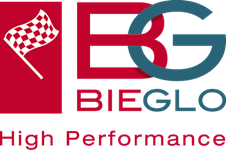 As one of the largest PEEK suppliers in Europe BIEGLO has continuously expanded its portfolio of high-performance plastics. 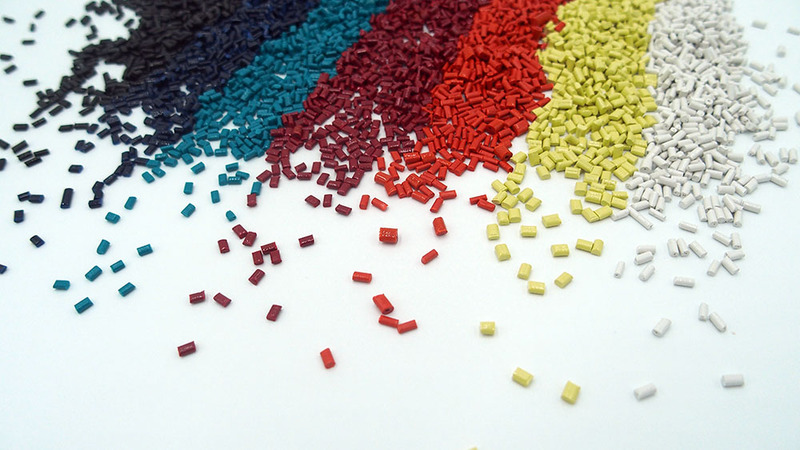 PEEK compounds can be converted by thermoplastic processes into semi finished goods or can be injection molded. Although PEEK has a gray base color, experienced compounders can produce bright colors such as yellow. If required, customers can color PEEK themselves with Masterbatches. We serve and consult for PEEK Color Compound according to your needs.